You may have started seeing on lot of TV channels where people have started predicting new lower levels and the problem with such prediction is no one actually knows the bottom but are just making noise to get noticed. I thought I will also make some noise ( 😀 ) and write an article to help traders and investors understand the clues and psychological characteristics in a market crash. No one can predict the day or time of the crash, but if you pay attention, you can recognize the signals well before in advance and can also know the after effect of the crash. Let us now understands the signal’s of market crash is coming as well as understand the sentiments of retail investors. On June 30th 2011 I wrote an article about why I think the market is in no trade zone. I saw a downtrend in the market. The no trade zone was clearly because the Nifty was in the resistance zone in a downtrend. Nifty was not able to cross the resistance levels of 5600 decisively for the last few months. As you can see in the chart above the same downtrend I talked about here is still continuing with the latest peak in Nifty is less than it previous peak. Also we see some additional levels like 5200 and 5400 support levels for the Nifty are broken and so they will act as a very strong resistance levels in the near future. In a downtrend common investor and trader don’t make substantial money from the market and so they actually turn on the TV and news channel to see if they can get clues about the happenings in market. If you are not sure how to use the Media you are bound to fall into the trap. Each bounce in a downtrend is hyped by media which makes a trap for non savvy investors and traders who are reluctant to learn and understand the market. Once trapped, retail investor leaves the market thinking stocks is not for them. At times they even keep what they hold in their portfolio because of huge losses and wait for their purchase price to return. In the mean time they make calls to the same news channel asking what they should be doing about their holdings. 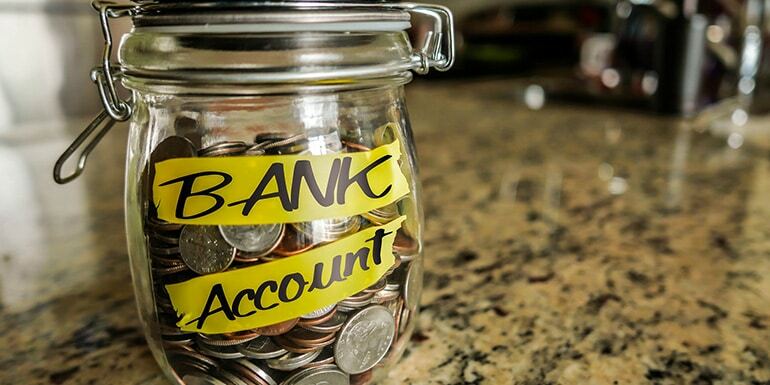 Is Savings Bank Account Actually Saving Or Killing Your Money?